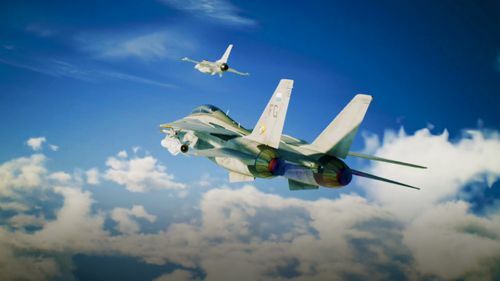 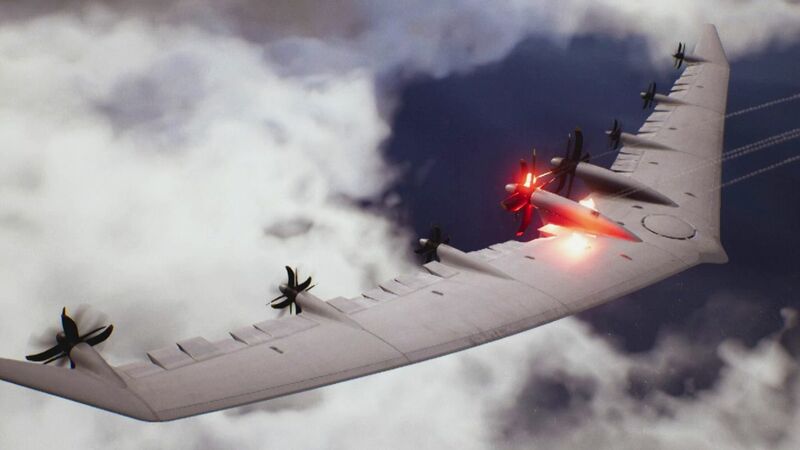 BANDAI NAMCO Entertainment Europe are pleased to announce the release of ACE COMBAT 7: SKIES UNKNOWN today January 18th, 2019 for PlayStation 4 and Xbox One – putting players in control of the most advanced war planes ever created. 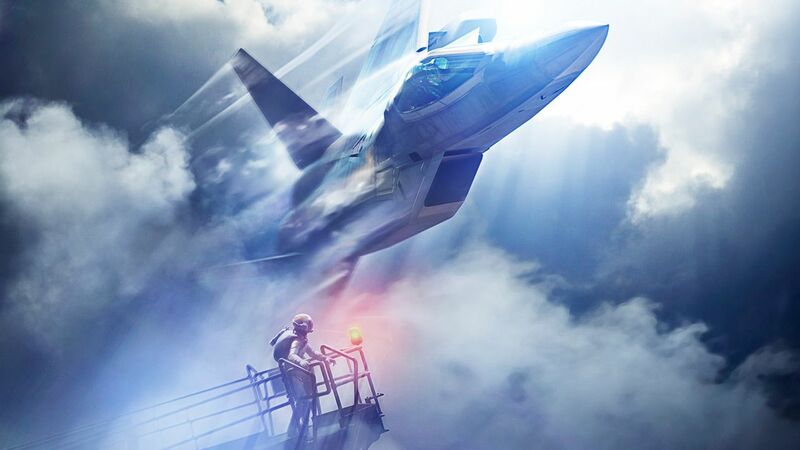 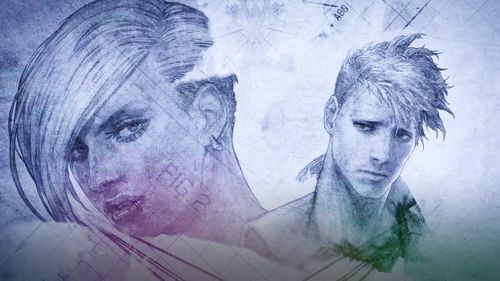 Across the emotive Campaign Mode, players will dive into a world-wide conflict - with blurred lines between who is right and wrong - and experience sky battles bursting with graphical power. 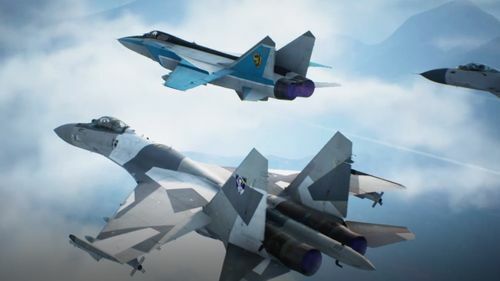 ACE COMBAT 7: SKIES UNKNOWN is scheduled for take-off on 18th January for the PlayStation 4 and Xbox One, and on 1st February for PC via STEAM.